WELCOME HOME!!! 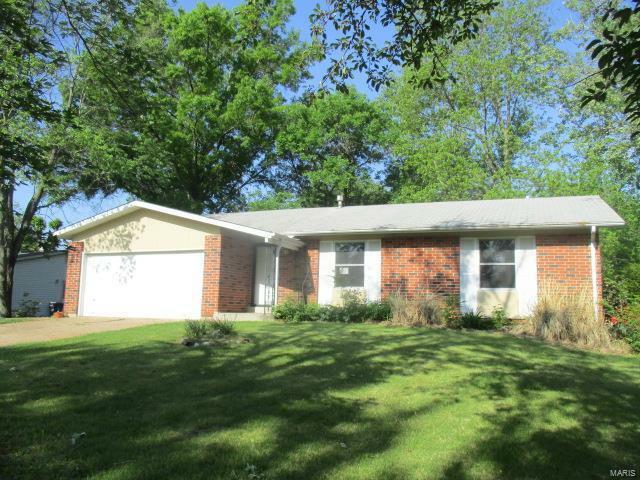 RANCH STYLE HOME ON PRIVATE CUL-DE-SAC. 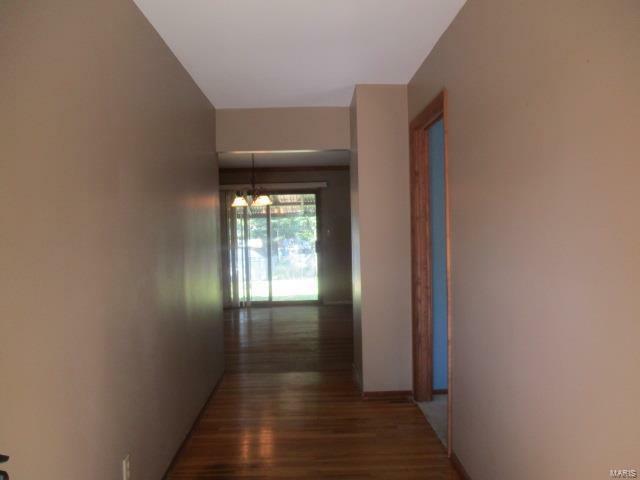 LARGE ENTRY FOYER WELCOMES YOU AS YOU ENTER THIS 1400+ SQ. FT. HOME. 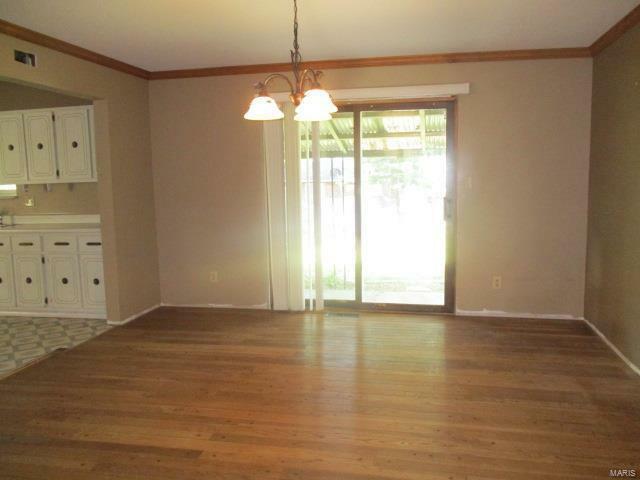 FOYER OPENS TO LIVING SPACE/DINING AREA THAT PROVIDES ACCESS TO LARGE EAT-IN KITCHEN WITH TONS OF CABINETS AND PANTRY. 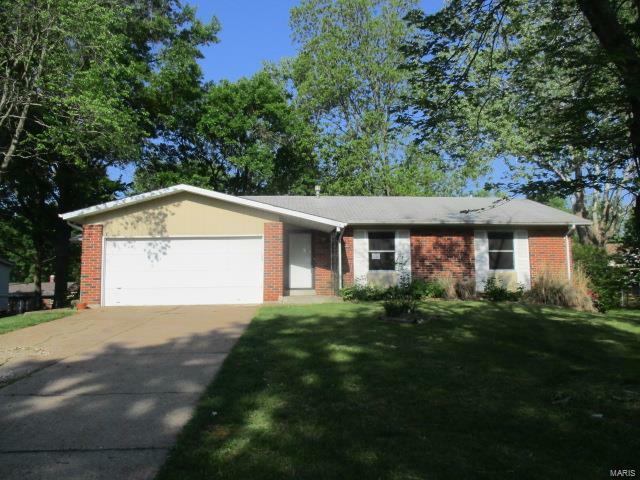 HOME HAS 4 BEDROOMS AND 2 FULL BATHS ON MAIN LEVEL INCLUDING A MASTER SUITE. LOWER LEVEL IS FINISHED WITH LARGE REC. AREA AND BUILT IN BAR AS WELL AS HALF BATH. SLIDING GLASS DOOR IN LIVING AREA LEADS TO COVERED PATIO OVERLOOKING LARGE PARTIALLY FENCED BACK YARD. ALL OF THIS AND AN ATTACHED 2 CAR GARAGE!!! Property offered in current condition-to be Sold As-Is. Seller to do no repairs nor to provide for any inspections. Prequalification or proof of funds are required with contract. Earnest money must be 1% of purchase price or $1000 minimum whichever is greater. Seller reserves the right to negotiate offers in any order regardless of date/time submitted. Listing provided courtesy of Dck International, Llc. Listing information © 2019 Mid America Regional Information Systems, Inc.